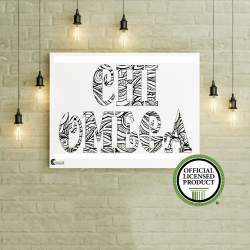 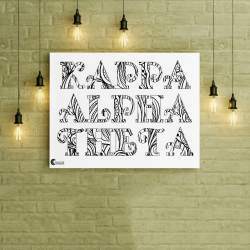 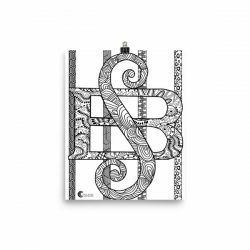 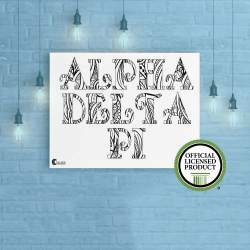 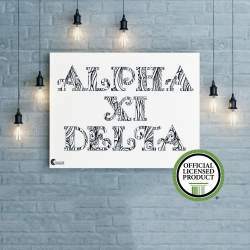 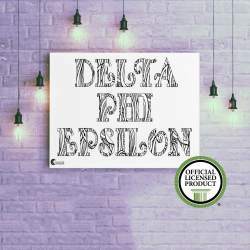 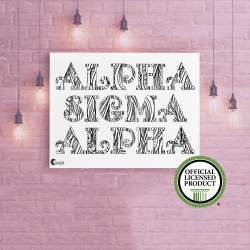 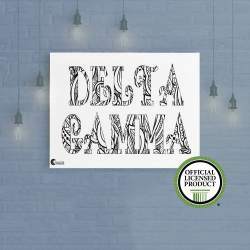 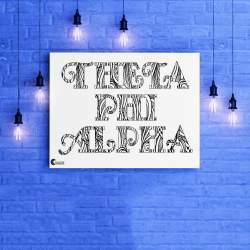 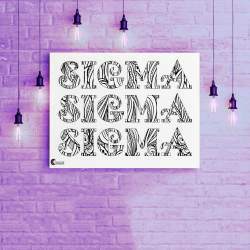 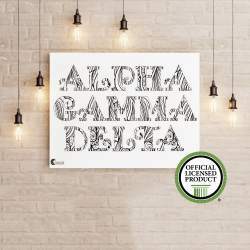 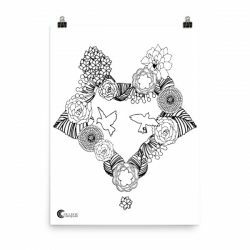 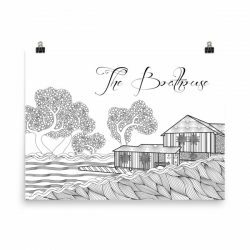 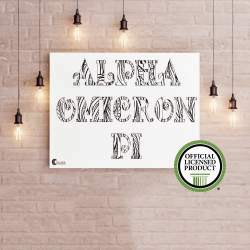 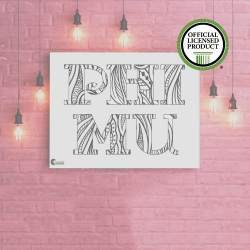 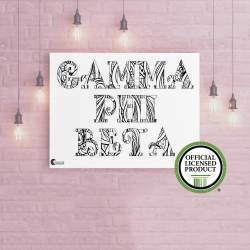 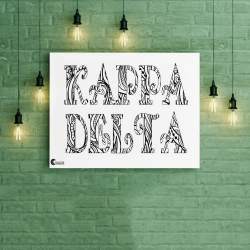 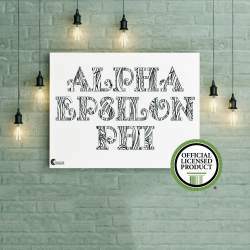 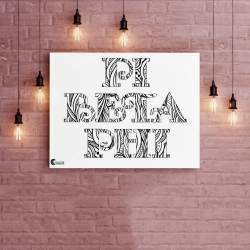 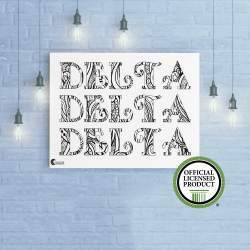 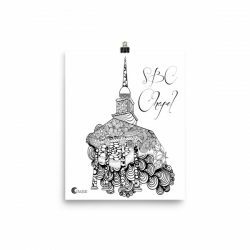 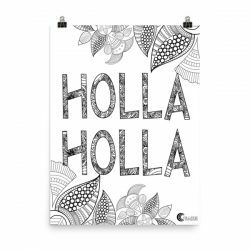 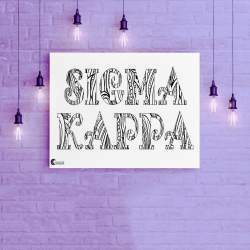 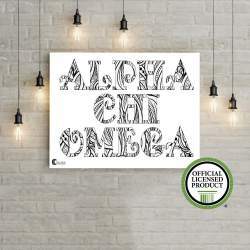 Decorate your dorm room with this gorgeous giant Pi Beta Phi coloring poster! 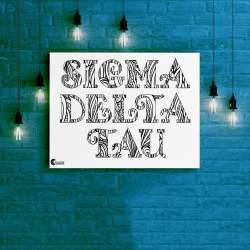 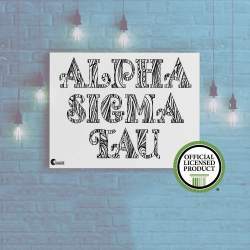 Buy now for a recruitment activity or for your new little on bid day! 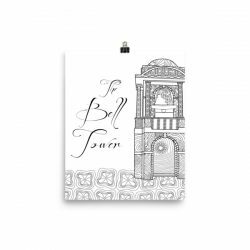 One of the most popular locations on Sweet Briar's campus, transformed into a colorable work of art! 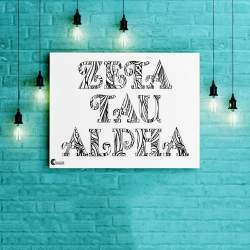 A statement in any room, whether colored or left in black and white.